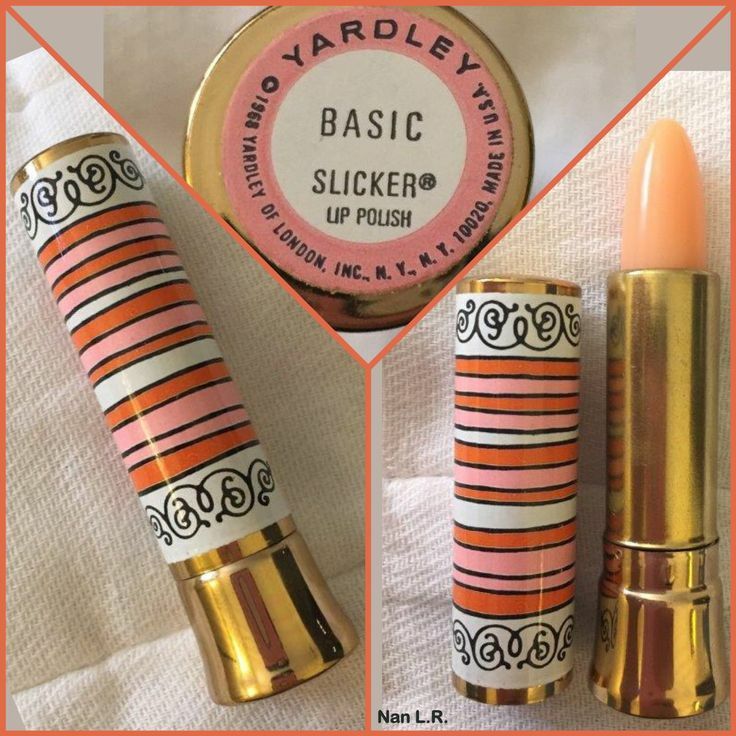 Could you please tell me if the Slicker lipstick in the photo is for sale. If so, could you please let me know the price. I would love to have one of these. Thanks. Patty, follow the links in the article to see if it is still for sale. Good luck!